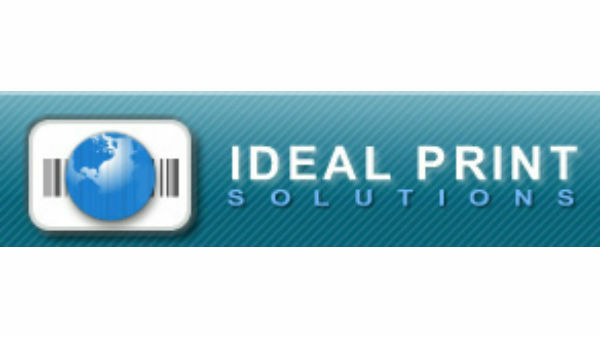 Ideal Print Solutions - Ideal Print Solutions is a premier solution provider for Auto ID technology using wired and wireless networks, performance barcode printers, mobile computing, scanning and custom software.. Ideal Print Solutions is a premier solution provider for Auto ID technology using wired and wireless networks, performance barcode printers, mobile computing, scanning and custom software. We are a premier solution provider for Auto ID technology using wired and wireless networks, performance barcode printers, mobile computing, scanning and custom software. We currently carry over 14,000 of these products and offer a variety of services to help your business perform. We are the solution. We are Ideal Print Solutions. Ideal Print Solutions is a premier solution provider for Auto ID technology using wired and wireless networks, performance barcode printers, mobile computing, scanning and custom software. We currently carry over 14,000 products and offer a variety of services to help your business perform. For all your Auto ID needs, we are the solution. We are Ideal Print Solutions.